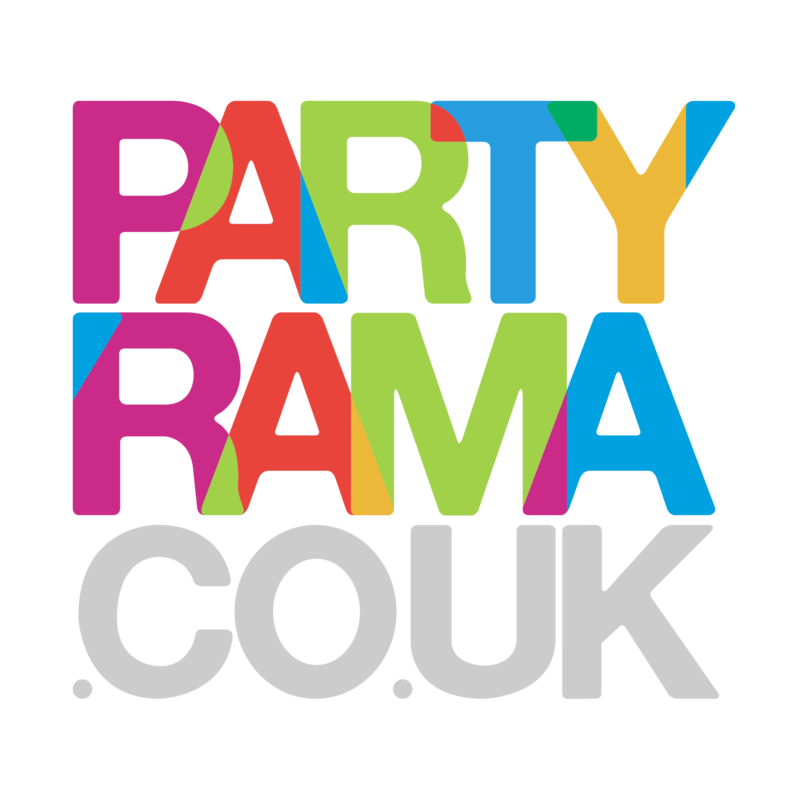 Bring the glitz and glamour of a Hollywood party to your event this year with the vibrant and stylish collection of Hollywood Decorations at Partyrama. We have a brilliant range of decorations in a number of different styles, shapes and sizes that will make your venue sparkle and shine, no matter the size of the occasion. Choose from amazing themed hanging decorations, banners and bunting and decorative cutouts to add some VIP flavour to the night, while our unique party signs are a great way to add a little pizazz to the night. Use our incredible scene setter room rolls and add-ons to cover entire wall surfaces with stunning Oscars style backdrops, creating a wonderful atmosphere and providing a fantastic opportunity for photos to share on social media. We also have a great range of cost-effective red carpet, along with ropes and poles to give your guests the ultimate A-list feel. Add to the mix our fantastic classic Hollywood themed lifesize cutouts and you’ll be set to have the party of a lifetime! Enjoy free delivery on orders over £50, and for those who need a speedier delivery service we have some superb next day and weekend delivery options to help you receive your party wares in time for the big event. With a huge range of exciting decorations to choose from and the lowest prices around, make your movie star fantasies come true with Hollywood party decorations from Partyrama.